There's a reason we've been running summer camps for over 50 years: because they're awesome. They're also foundational to the growth and identity of so many students. Ask them to share about a pivotal moment in their lives and many will point to an experience they had at summer camp. Why? 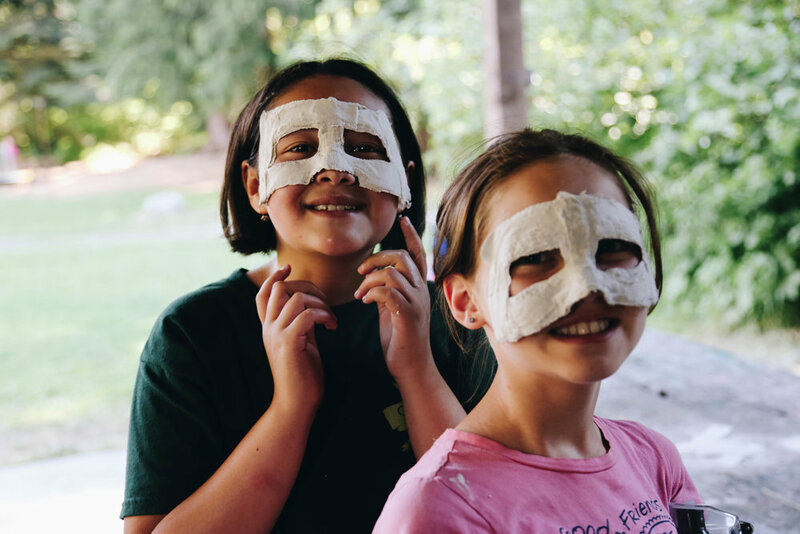 Because camp provides an environment where kids are able to disconnect from the noise and distractions of their daily lives and reconnect with themselves, their friends, and God. Primary camp is an exciting introduction to summer camp. This will be one of the most energetic weeks of your child's life -- guaranteed fun and belly laughter, spectacular games, activities, and engaging bible studies with a great speaker! If your 1st/2nd/3rd grader is looking to start going to camp, consider Mini-Camp! This intentionally mini sized camp is a great opportunity for campers to play games, have fun, and learn about Jesus, while receiving direct attention from counselors and staff that care. In addition to our regular camp programming, come get a taste of adventure! With two nights of OFF-SITE adventures, campers will get to choose a unique experience that matches their interest. Campers will spend two nights sleeping under the stars, cooking meals over a fire, and building relationships. Adventure options include: rock climbing, horse riding, canoeing, and river rafting. Spots are limited! Junior Camp is a fun-filled, jam packed week! 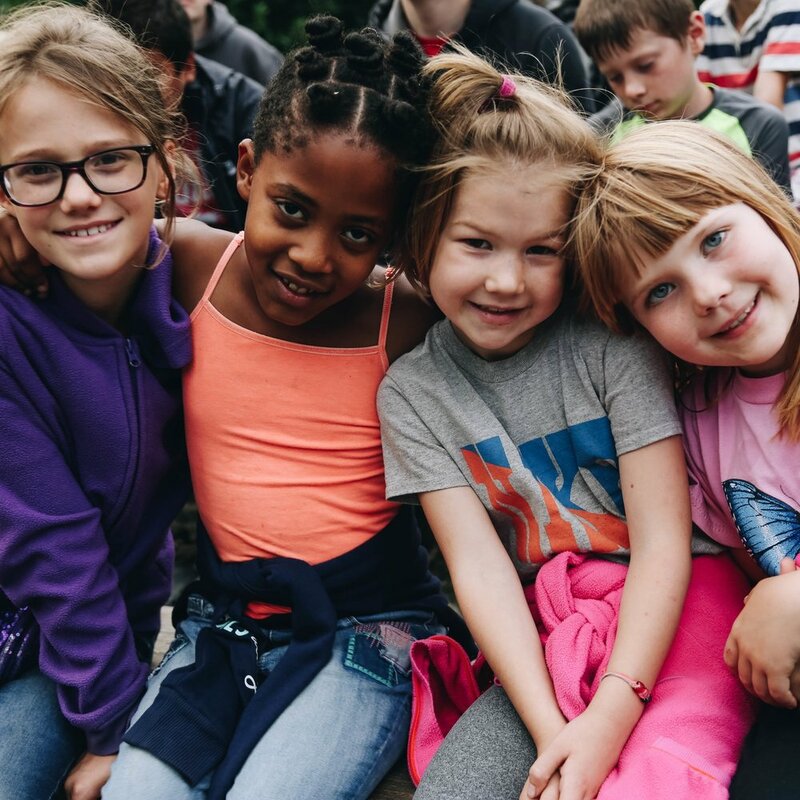 Every day is full of something exciting and new, as well as great classics like: crafts, rock climbing at the rock wall, swim time at the river, field games, a riverside cookout, Bible study, and singing at the campfire. There will be plenty of thrills at Junior High Camp. You will go on adventures, make loads of new friends, and learn more about Christ. The ropes course, rock wall, giant swing, 1,000' zip-line, bmx bikes, mountain boards, swimming, crafts, and crazy fun await you! Two sets of morning activity classes feature many of the activities listed above, plus creative options like drama, dance and crafts. The rumors are true about this camp being the camp of all camps. 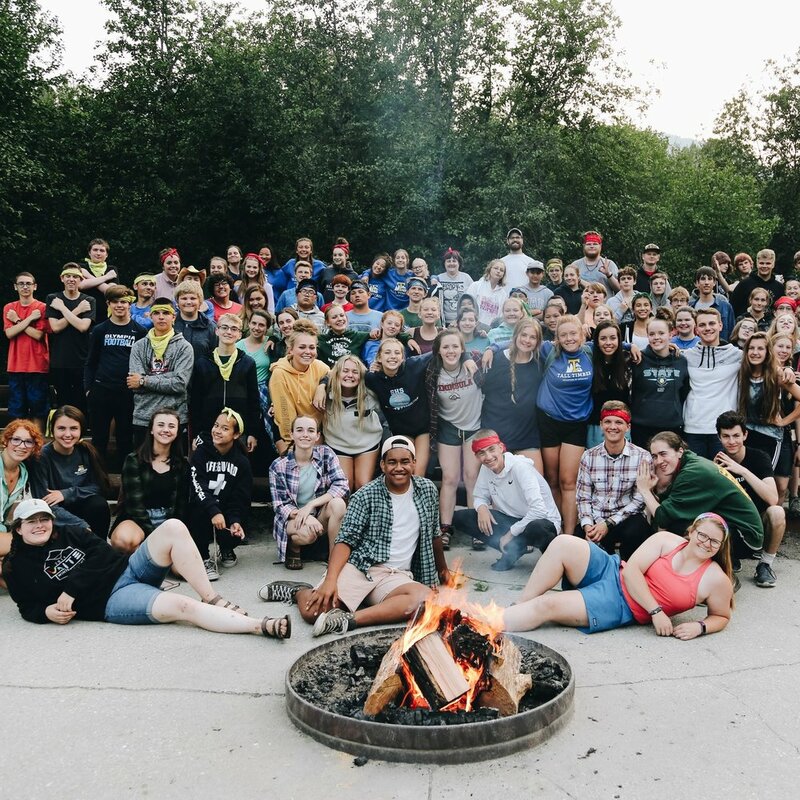 Epic night games, fort building, cheesy bun madness, seminars, a camp-wide concert, and the funniest skit night you've ever experienced. It's going to be the best week of your life. The Youth In Leadership Training is a two week program focused on discipleship, leadership, and service learning. Grow both individually and as a team through a week of discipleship training where we prepare you to co-counsel at Junior Camp. We provide time each day for debriefs and reflections with our 25 year veteran YILT Leader, Dave Vogee. This is a great week to grow and learn how to take your leadership experience back to your churches and communities. Apply today as there are limited spaces! Similar to YILT I, Youth In Leadership Training II is a three week program focused on discipleship, leadership, and service learning. Grow both individually and as a team through a week of discipleship training where we prepare you to co-counsel at Junior Camp. We provide time each day for debriefs and reflections with our 25 year veteran YILT Leader, Dave Vogee. This is a great week to grow and learn how to take your leadership experience back to your churches and communities. Apply today as there are limited spaces! Check with your own church (if you attend). Many churches have scholarship funds, or generous individuals that contribute so that kids can attend camps and youth events. If you receive a scholarship from a church, simply register for the camp of your choice, and on the scholarship part of the registration indicate that your church is contributing. We will contact your church to work out payment. 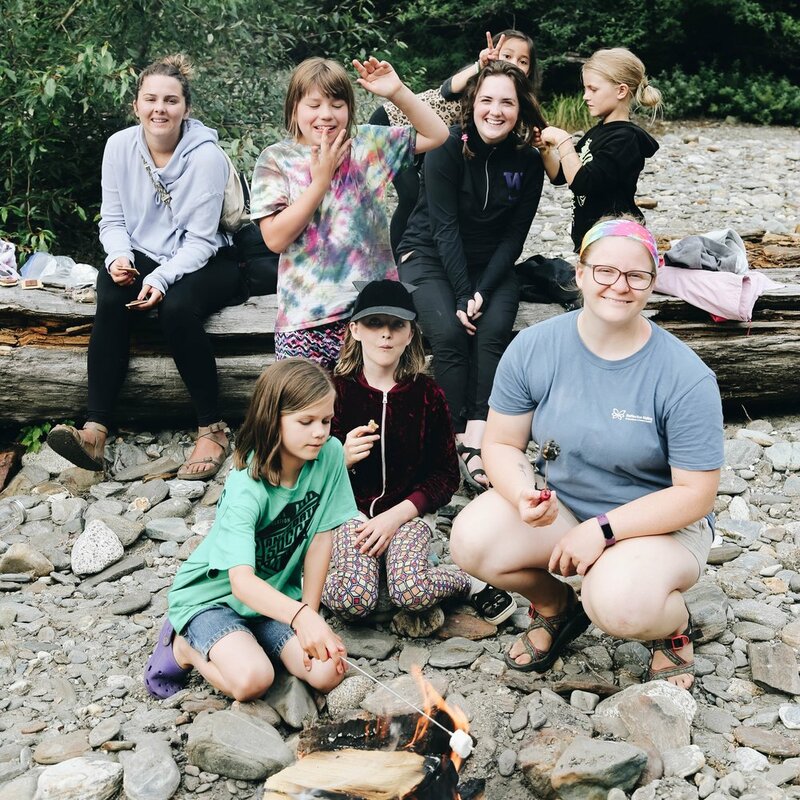 If you attend a church in the Northwest Coast Presbytery, the Presbytery will offer scholarships for up to 30% of the camp fee. This also extends to friends who were invited to camp by a Northwest Coast Presbytery attendee. If you receive a scholarship from the Presbytery, follow the same instructions as above. If none of these options works, or it's still not enough help, Tall Timber has a scholarship fund which will provide for anyone else who needs assistance. The process of applying is simple, just register for the camp of your choosing, and within the online registration is a form that asks if you need a scholarship, and then gives space to explain your circumstances (this is the same section of the registration that gives space to share if you are receiving a scholarship from any other source). We will make contact with you to let you know the amount we are able to provide after you have finished and submitted your registration.